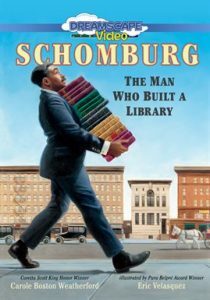 Schomburg: The Man Who Built a Library. 52 min. Dreamscape. 2017. $38.99. ISBN 9781520087153.